Apple’s collaborating with environmental non-profit The Conservation Fund in an effort to protect America’s working forests. That’s a commendable goal, but where it chose to announce it is also interesting – not with a press release on its site, but with a post on Medium. The company has loosened its previously iron grip on the way it communicates with the world in recent years, but it’s still unusual for it to make an announcement through a channel it doesn’t completely control. 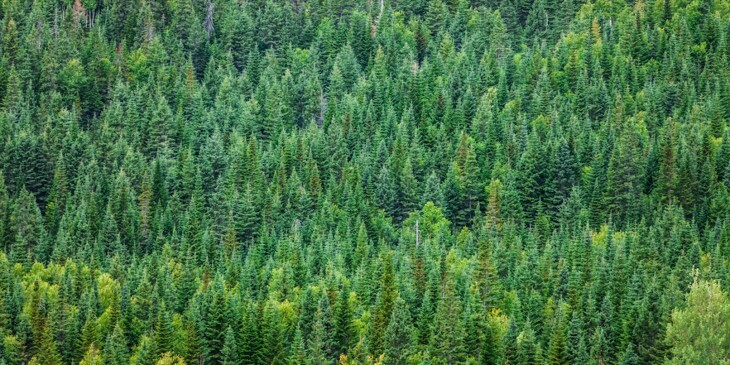 The company wants to source 100 percent of virgin fibers used in its paper and packaging from sustainably managed forests or controlled wood sources. It’s starting by working with The Conservation Fund to protect 36,000 acres of working forest in the eastern US.